The practices are part of a movement known as direct primary care. Instead of accepting insurance for routine visits and drugs, these practices charge a monthly membership fee — often between $50 and $150 a month — that covers most of what the average patient needs, including visits and drugs at much lower prices. The movement’s been gaining momentum at a time when high-deductible health plans are on the rise. For many large companies, they’re the ones ultimately paying out their employees’ claims. Insurance companies are there in the middle to handle the logistics of getting the claim from one place to another, which means you might not realize your employer’s footing the entire bill on the other end. “I tell people, JPMorgan Chase already buys a $1.5 billion of medical, and we self-insure,”JPMorgan CEO Jamie Dimon told Business Insider. It’s why his company, along with Amazon and Berkshire Hathaway, two other massive self-insured employers, are looking for new options through a nonprofit healthcare venture. “Think of this, we’re already the insurance company, we’re already making these decisions, and we simply want to do a better job,” Dimon said. Finding ways to “do a better job” could mean a number of things, from leveraging the number of people they cover to negotiate lower rates, to digging in and upending the way healthcare’s done entirely. And it’s possible direct primary care could be a consideration. 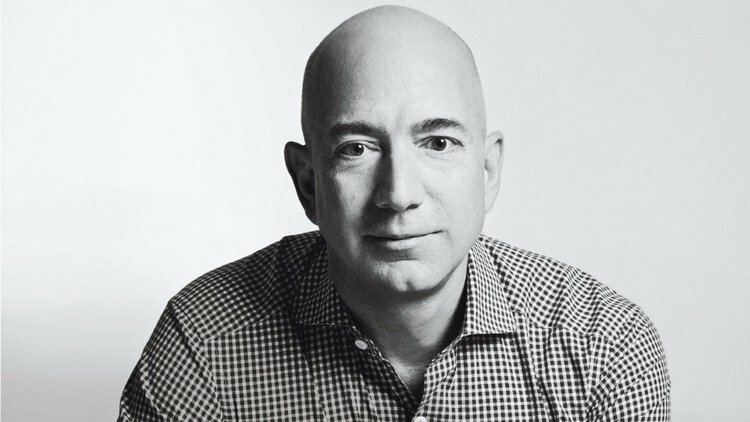 Amazon chief Jeff Bezos was an investor in Qliance, a direct primary-care system based in Washington state that got its start in 2007 and closed in 2017. 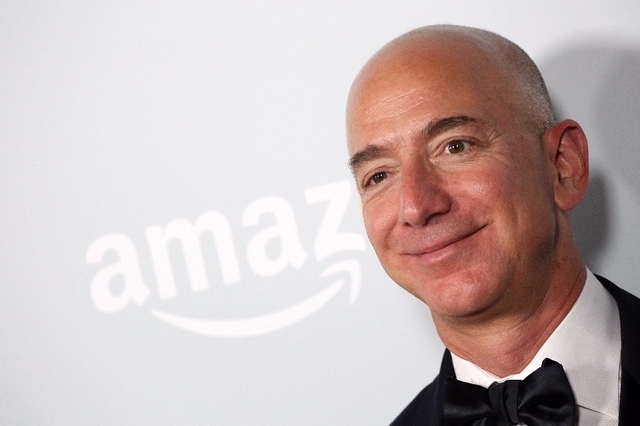 Amazon in January also reportedly hired a doctor who had run Iora Health’s Seattle practices. 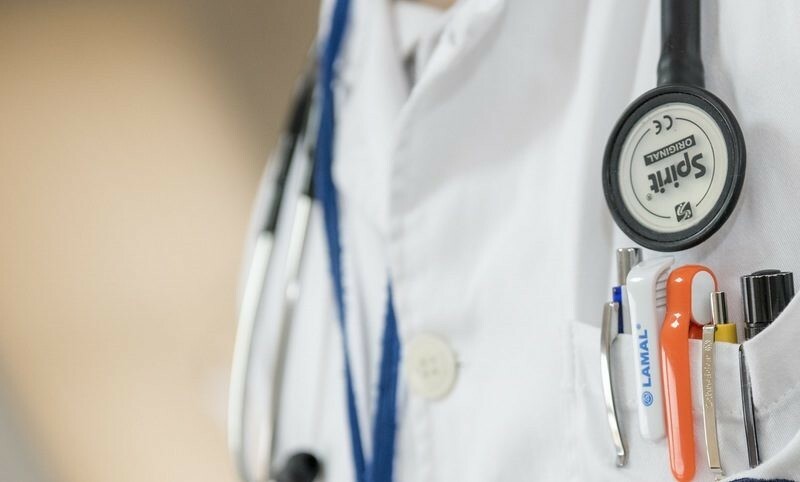 Risheet Patel, MD, a direct primary care physician who leads Fishers Direct Family Care in Fishers, Ind., pointed to the lack of focus on primary care in the United States as one of the most important reasons for the gaps. 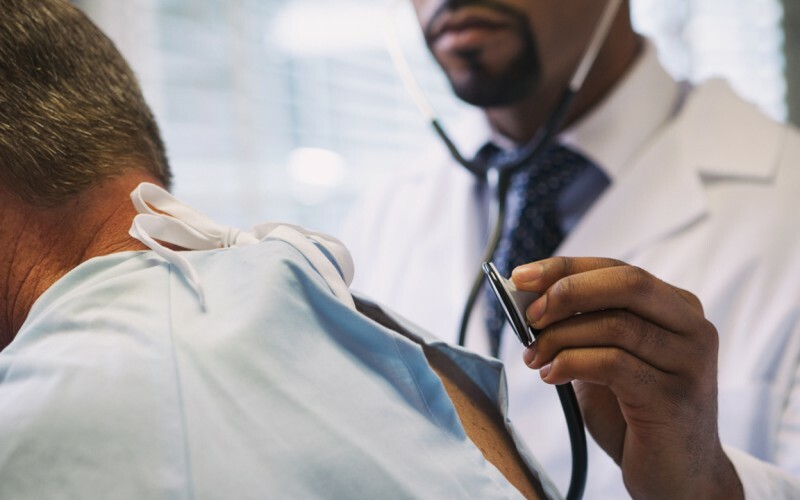 The insurance-based healthcare system rewards physicians for ordering tests, treatments, medications, and office visits, driving up the cost of care, he said. Read the full article at Modern Medicine Network. 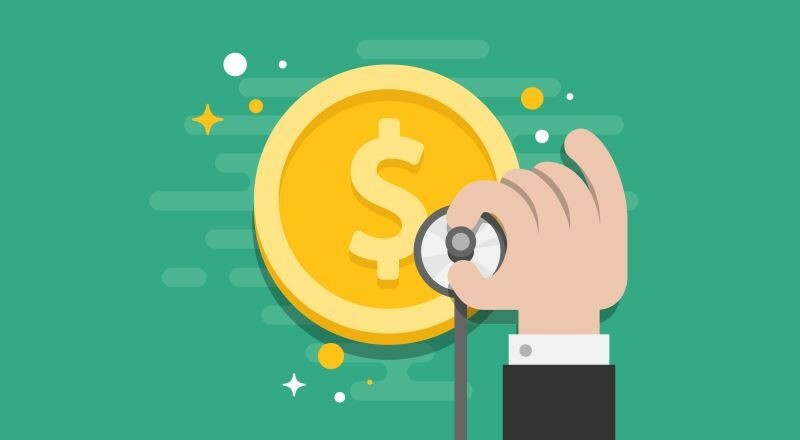 As consumers face higher and higher out-of-pocket costs for healthcare services, they will demand greater value, according to a comprehensive report published by healthcare industry experts Daniel Weinbach, Richard Klass, and Justin Irizarry. The three announced the publication of their white paper, “Healthcare Pricing Strategies In A World Of Price Transparency.” The report examines the current status of healthcare price transparency and explains how providers can prepare for a new era where consumers are likely to shop for certain services using price as a key variable in their decision making. The authors have made the report available for download at http://www.weinbachgroup.com/articles/healthcare-pricing-strategies-in-a-world-of-price-transparency. 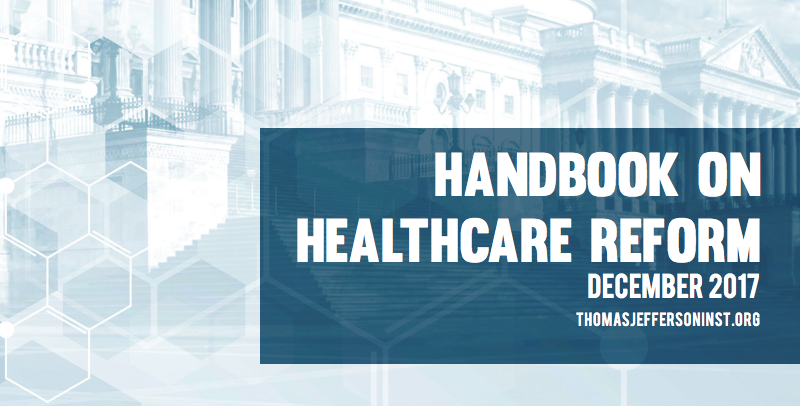 The three men developed the report in response to widespread interest following the American Hospital Association’s 2017 conference of healthcare strategy and marketing executives, known as SHSMD, which stands for the Society of Healthcare Strategy and Market Development. They were invited to present at the gathering of more than 2,000 industry decision makers. Read the full article on Market Insider.